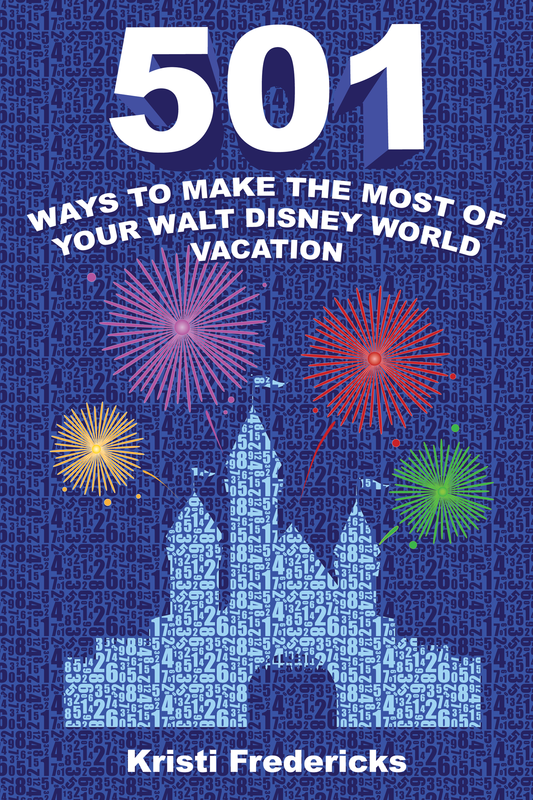 If you’ll be visiting Walt Disney World this week and are in the mood for a yummy treat to share with your Valentine, you’ll have plenty of delicious choices. There are always the classic candy apples, cookies, and rice crispy treats that will be festively decorated for the holiday, but if you are looking for something a little different check out these options. In Magic Kingdom, stop by Sleepy Hollow in Liberty Square for a Black Forest Waffle with vanilla ice cream or pop into the Main Street Bakery for a chocolate raspberry cupcake. In Disney’s Hollywood Studios you’ll find an adorable Lady & The Tramp cupcake or head over to Fountain View in Epcot for a chocolate cupcake filled with a strawberry-marshmallow center, topped with strawberry buttercream and a chocolate ganache drizzle. Finally, if you are looking for something even more decadent to share or that you can give as a gift, stop into The Ganachery at Disney Springs where you’ll find elegantly decorated ganache squares and pops plus Star Wars inspired milk and dark chocolate bars. I tried this place for the first time a couple of weeks ago, and it was absolutely incredible! 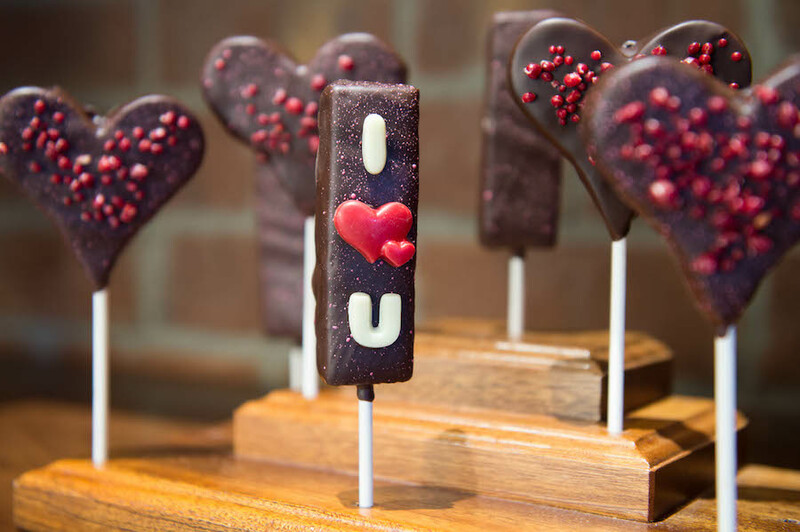 Will you be trying a sweet Valentine’s Day treat in Disney World?